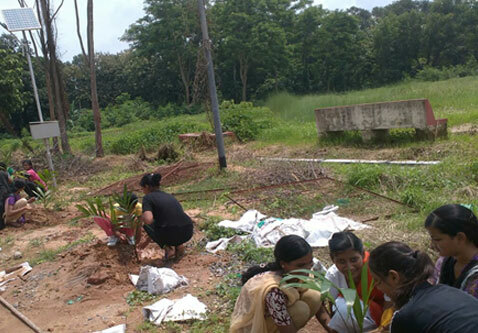 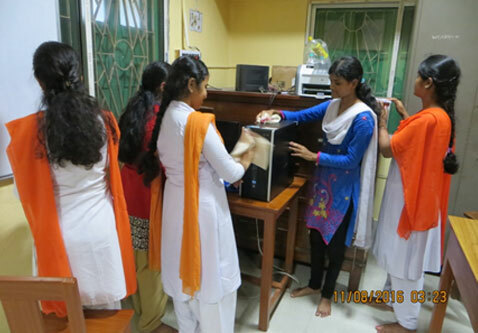 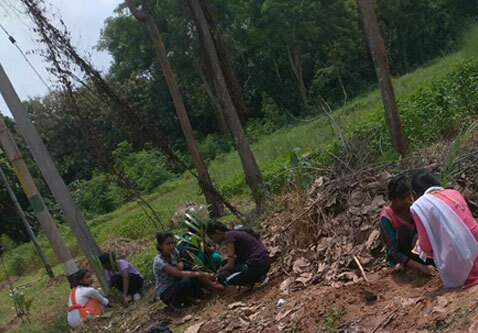 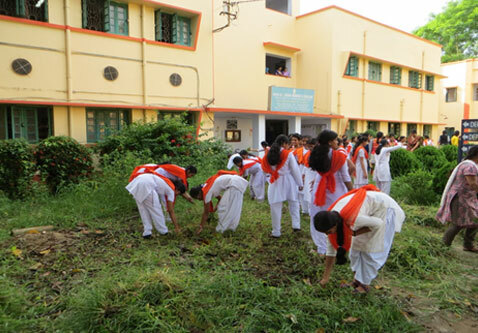 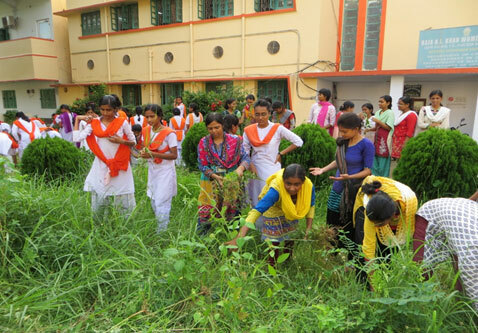 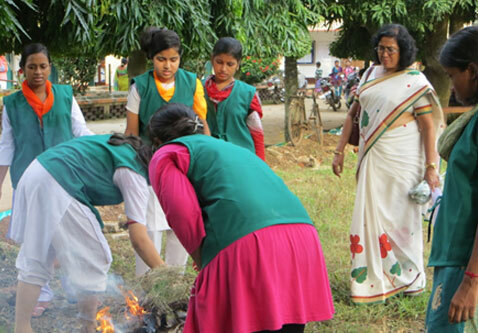 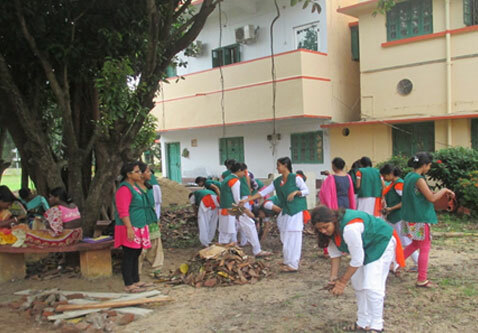 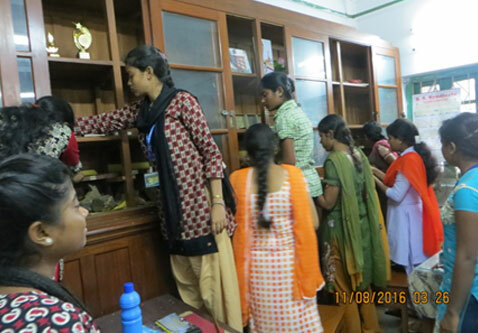 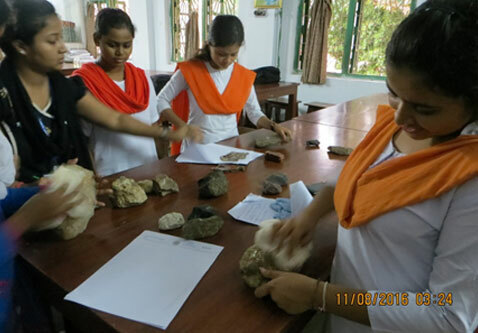 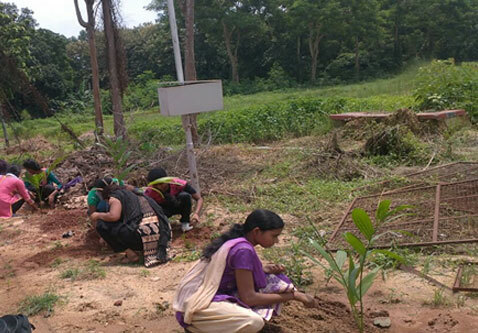 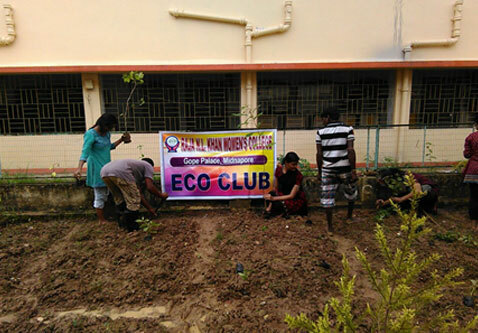 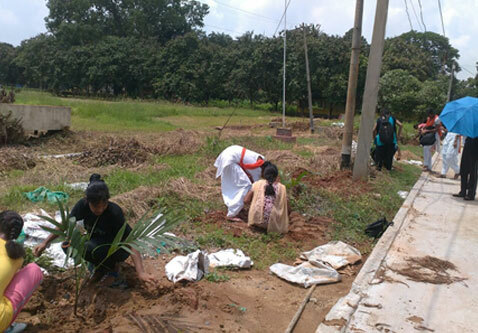 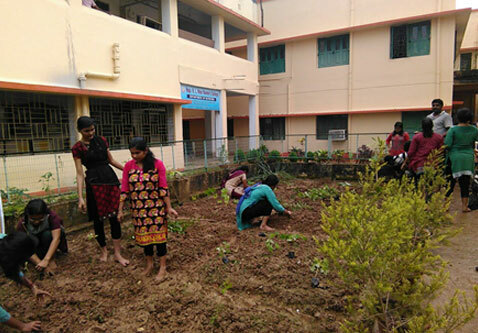 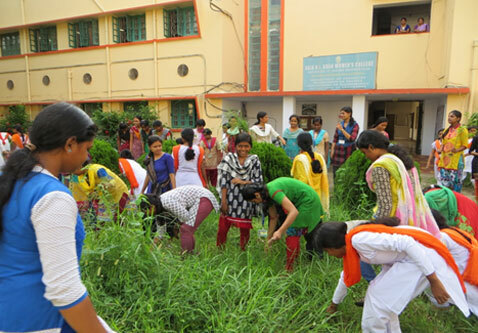 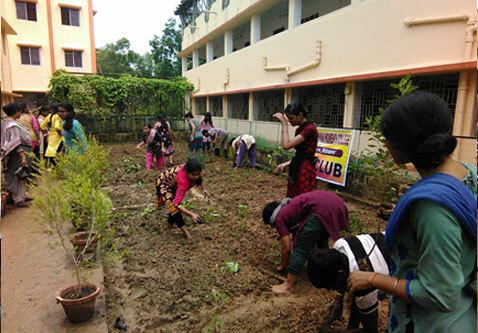 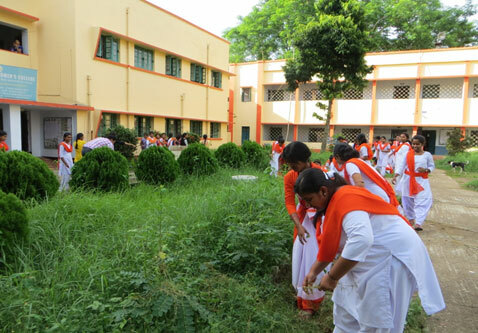 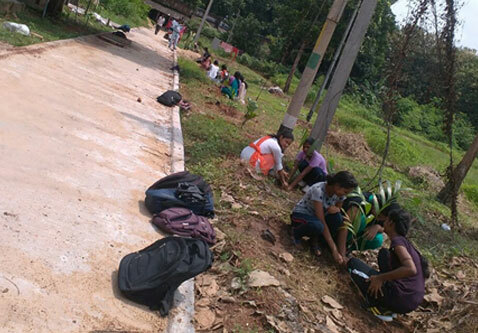 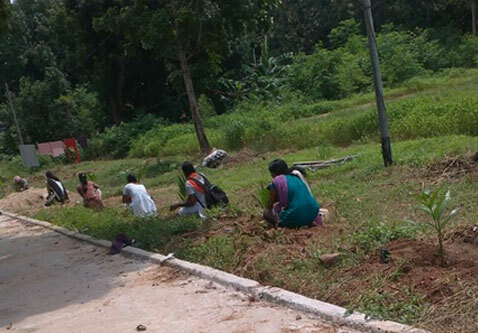 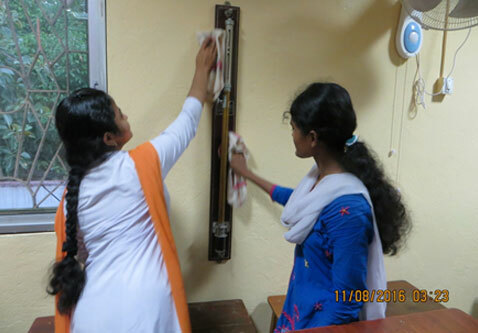 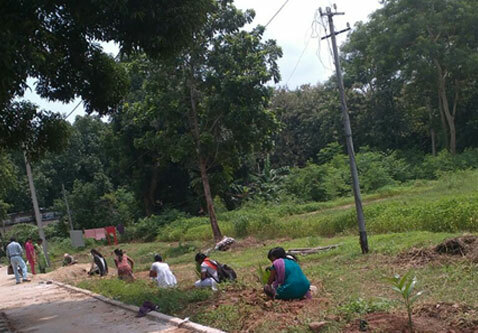 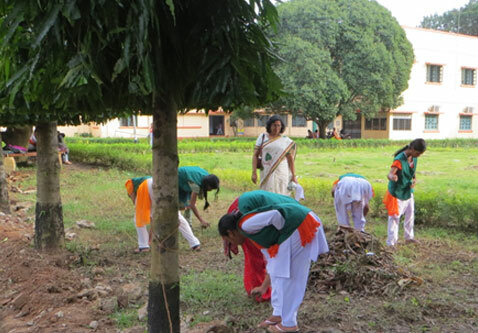 Eco-club of this Institution has been functioning since 2015 with a view to create environmental awareness among the future generation, to keep environment clean and to develop the qualities of leadership, self-reliance and team work among students. 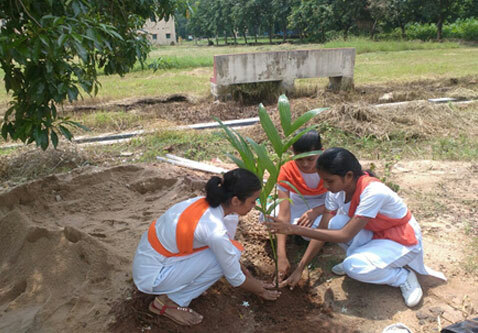 Being a part of the environment, each member of this institution should have some responsibility to protect it as solution of many of the environmental problem lie in our attitude towards the environment. 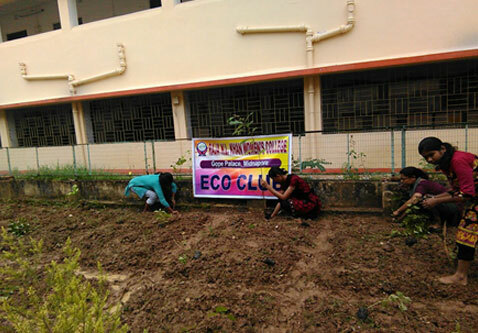 Keeping this idea in mind, Eco- Club of this institution has organised various programmes throughout the year specially to sensitize the students about the environmental hazards, to ensure their pro-active participation in the environment protection programme and to motivate them to work environment friendly manner. 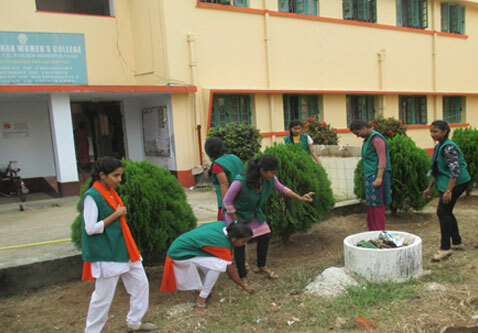 A National Green Corps (NGC) has also been formed under this Eco-Club by taking the 50 student members from various departments to realize the said objectives.